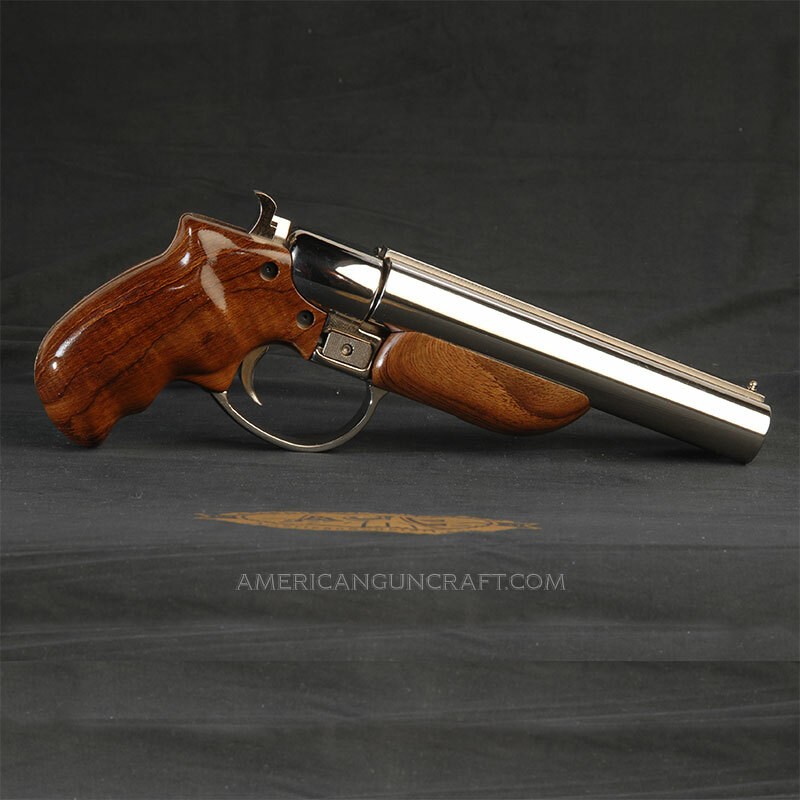 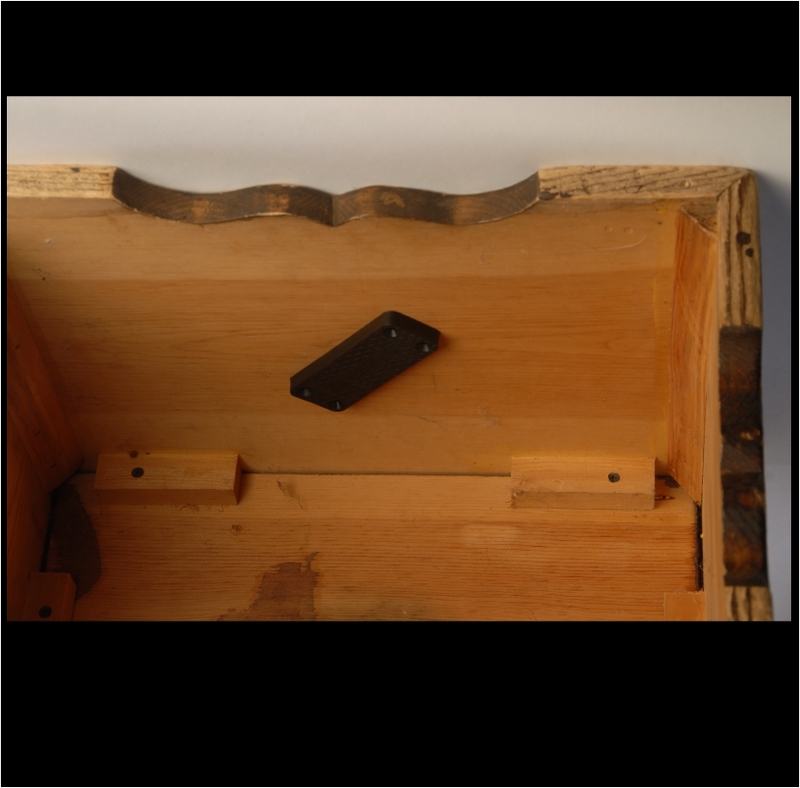 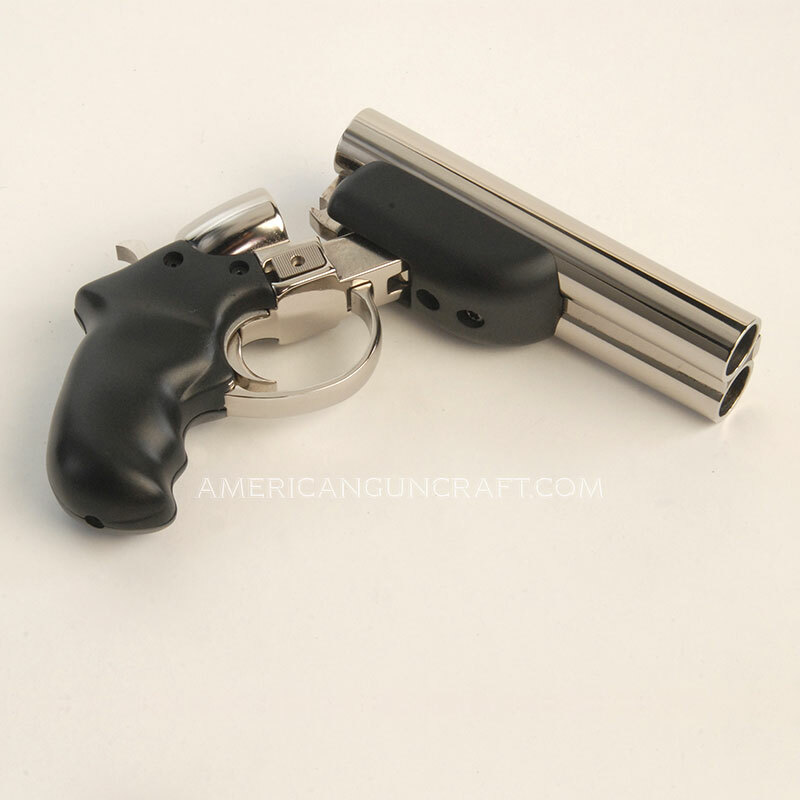 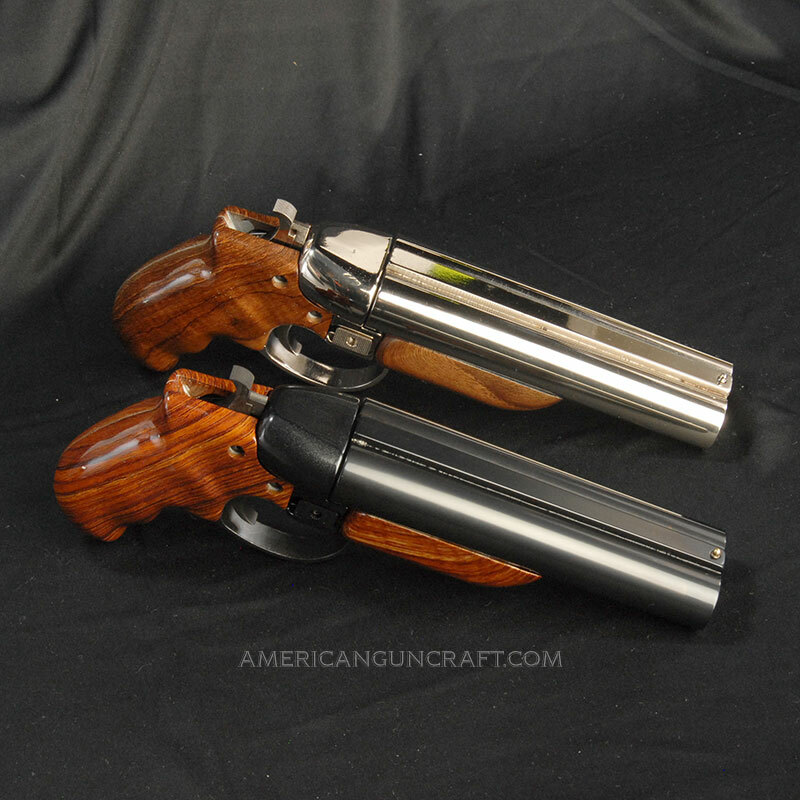 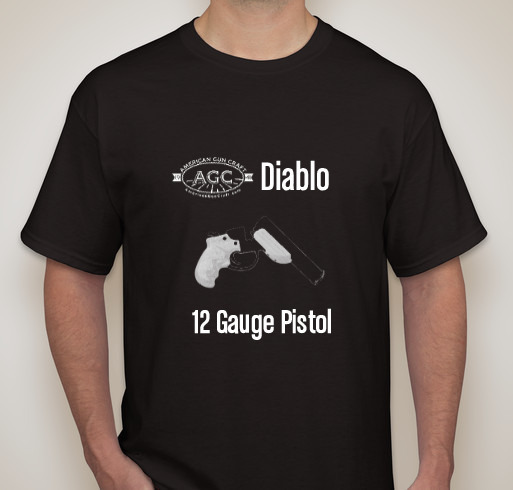 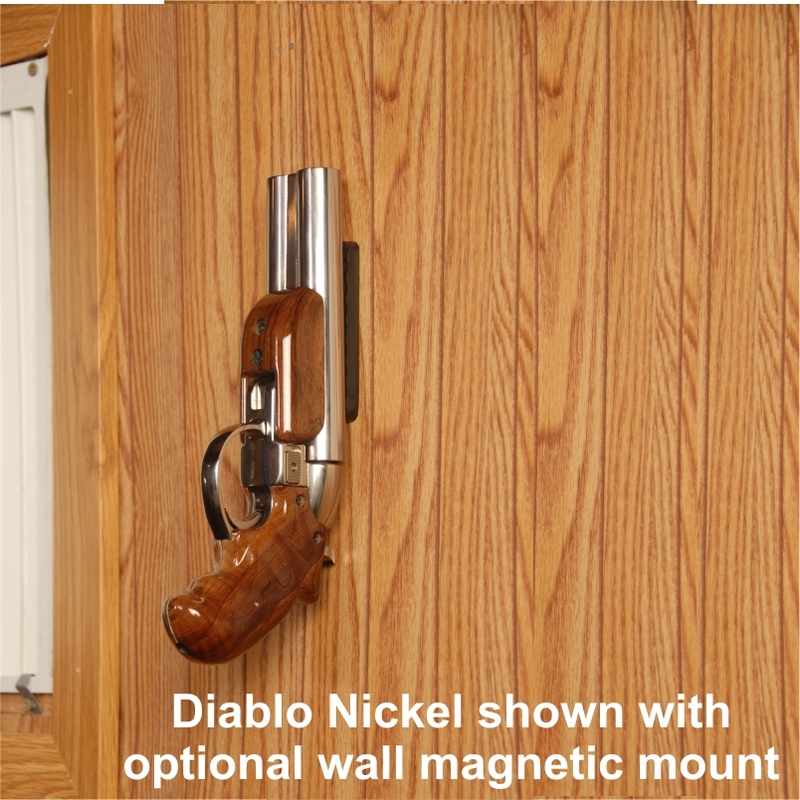 Diablo Magnetic Mount and Holster for home or auto. 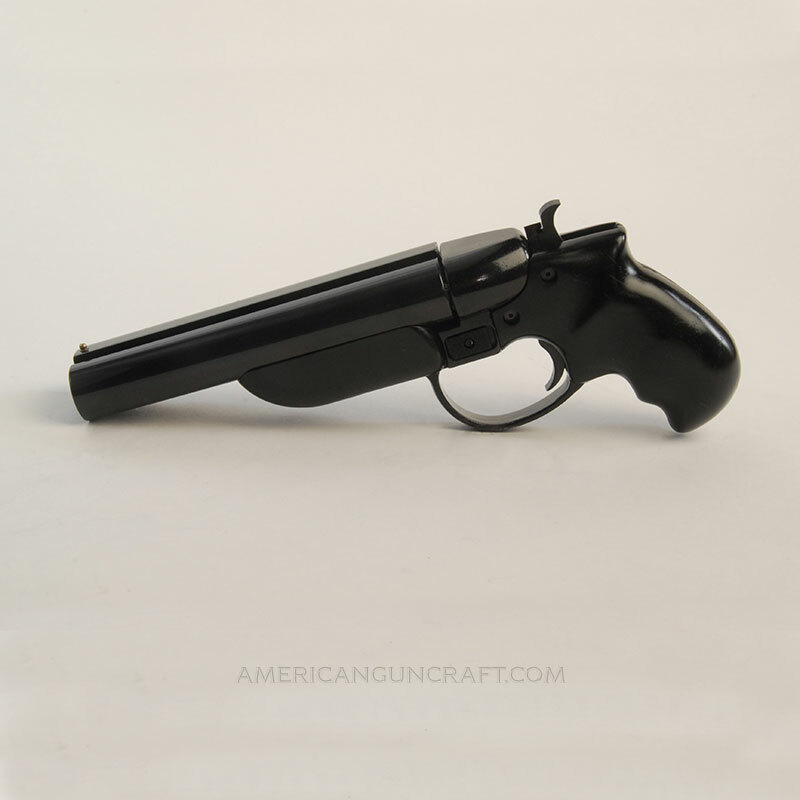 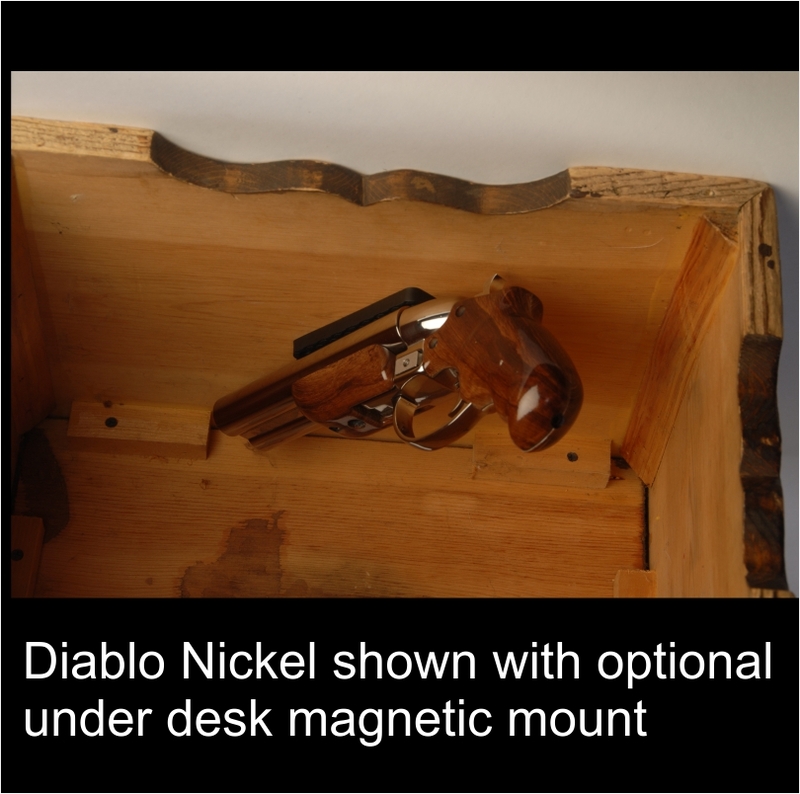 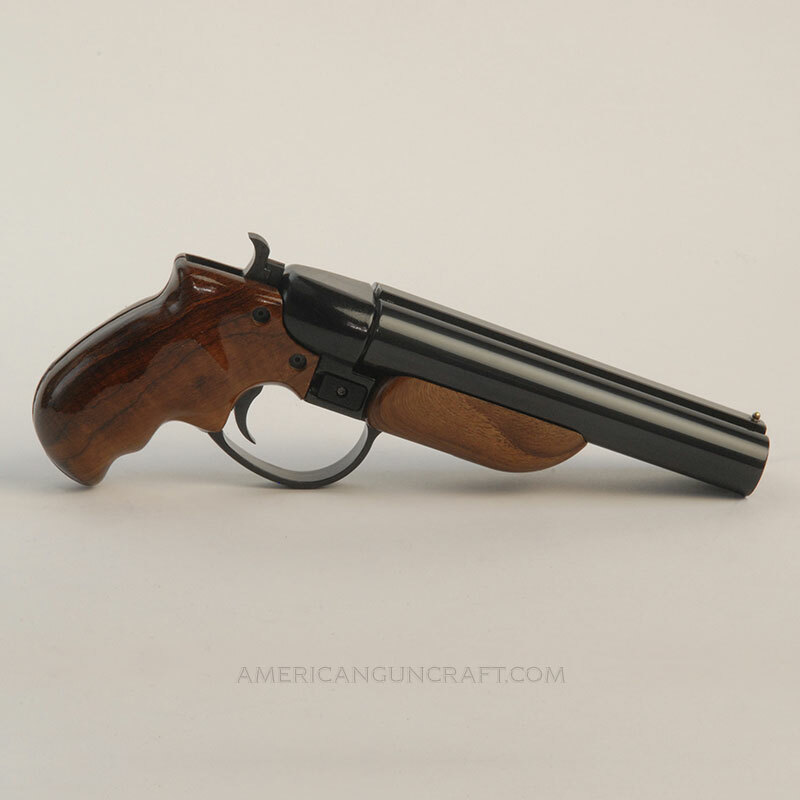 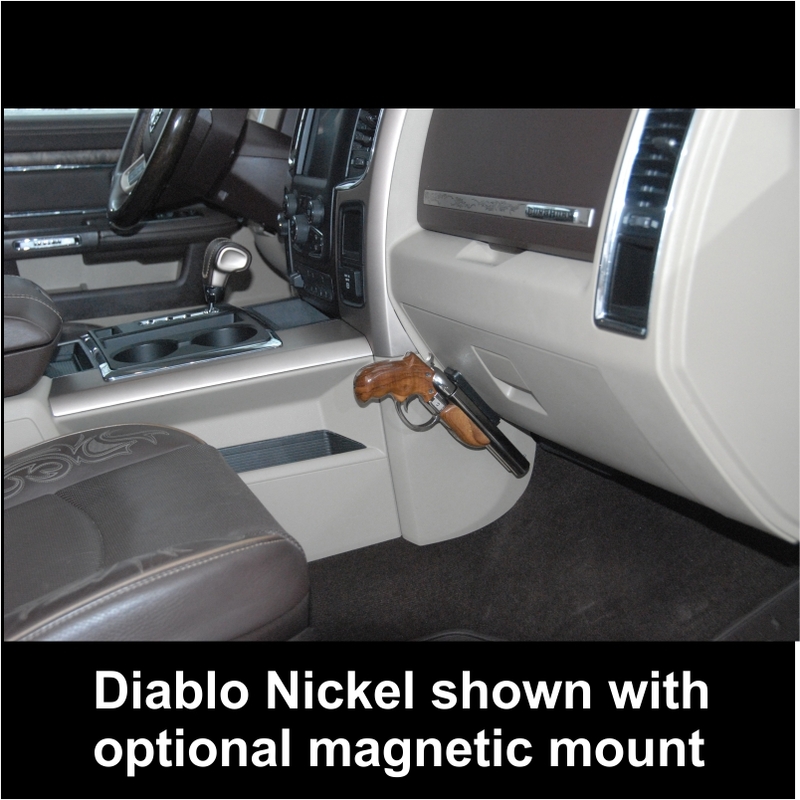 Secure your Diablo pistol with this powerful magnetic mount, easily installs in your truck, car, on a wall at home or under your desk. 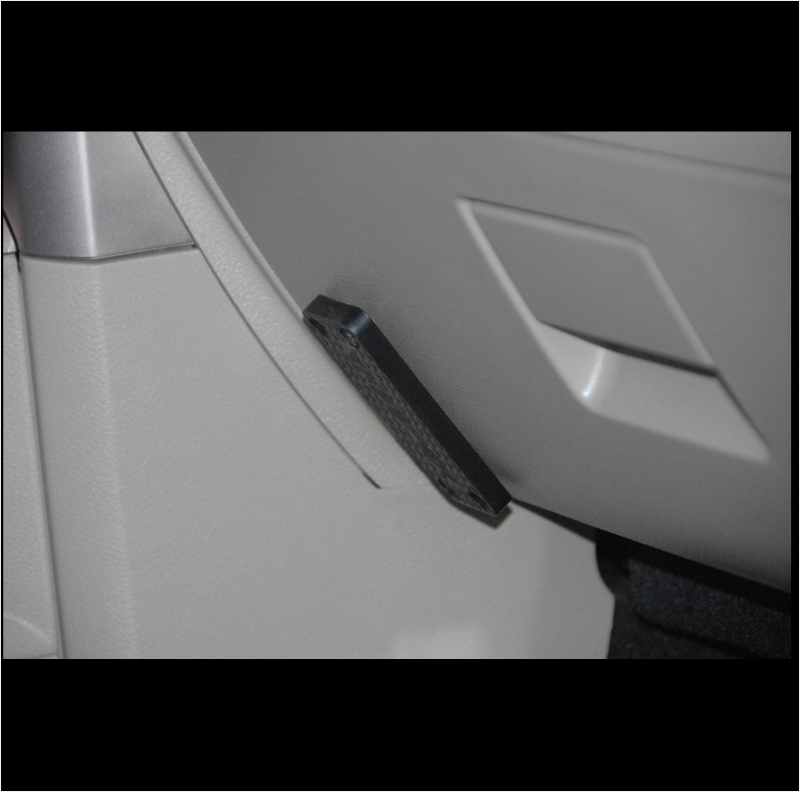 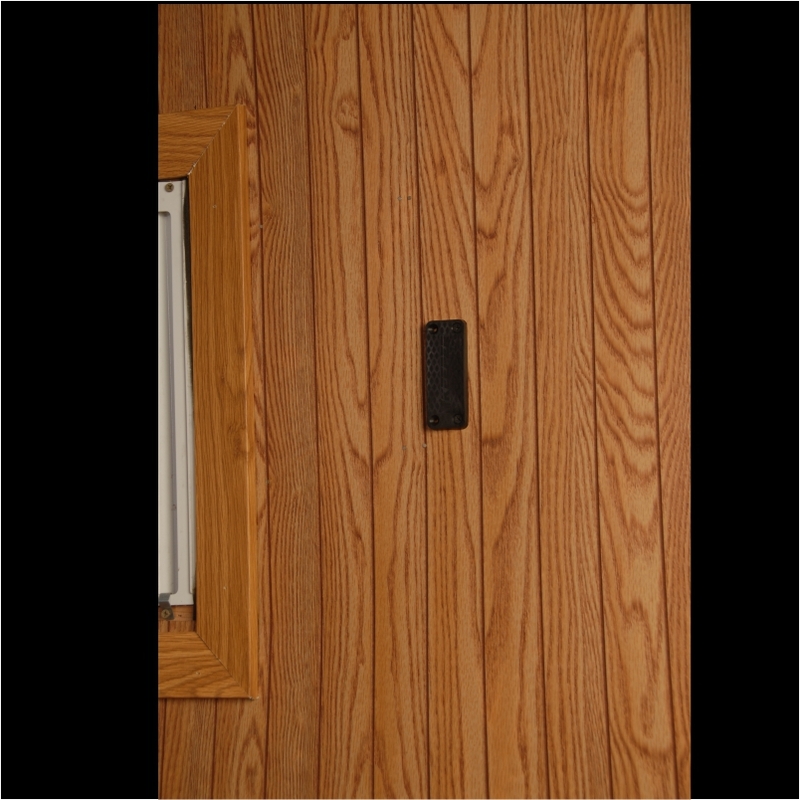 Magnetic mount is protected by a soft rubber sleeve and will not damage finish.